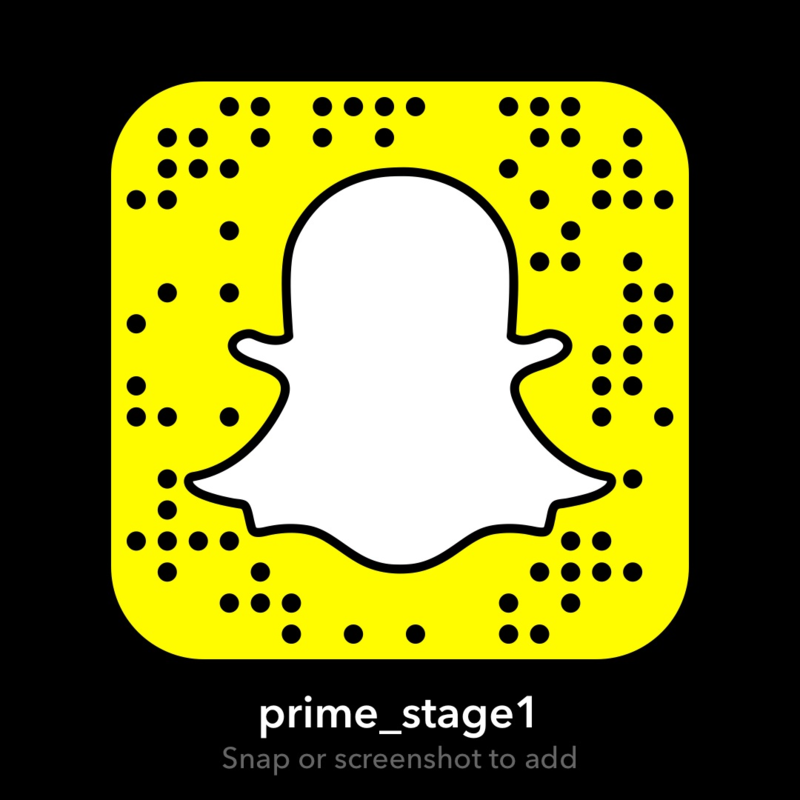 Prime Stage designs selected performances each season to be accessible to those adolescents, young adults, adults and individuals on the autism spectrum, others with sensory sensitivities, and their families. Curious about what to expect when attending one of our sensory friendly performances? Check out video below for all you need to know! On the 2nd Friday performance of each production, Prime Stage provides Audio Description for those who are blind or visually impaired. During these performances, all action and physical appearances will be described live through a headset. This is available for student matinees when requested in advance. Equipment is made available to the community thanks to the Greater Pittsburgh Arts Council and through a grant from the Allegheny Regional Asset District.